Check out more videos on our Video Channel or IAdea channel on YouTube. 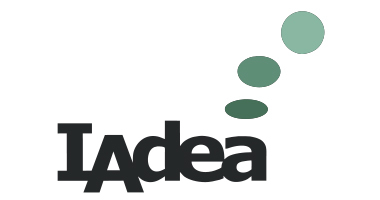 This video presents a comprehensive, step by step setup process for connecting a IAdea player to Scala Content Manager. This video gives a step by step guide on how to connect XDS-101 ( also applies to XDS-104 ) to digitalsignage.NET and how to configure the software. 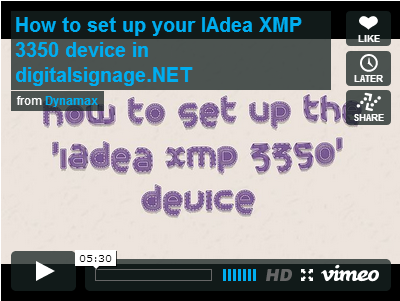 This video showing you how to get IAdea HTML5 device up and running in 5 minutes!